This article is a review of one of the iconic Toyota car models, the Toyota Camry. This model has been on the market for over 35 years. It has been ranked as one of the top midsized cars in Nigeria and is also known as one of the best Toyota cars. 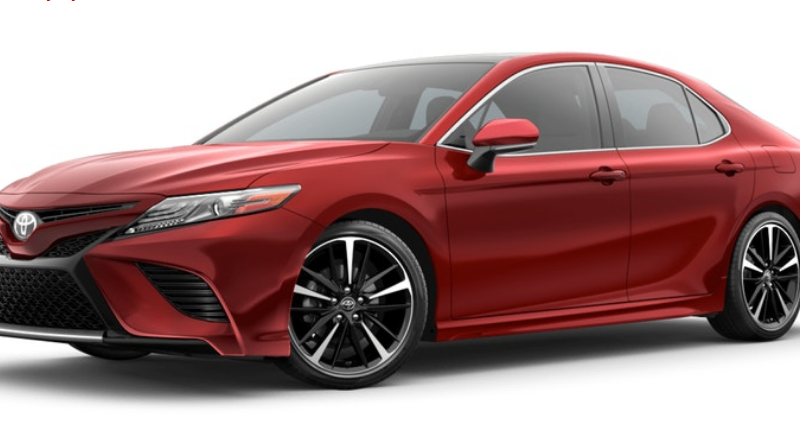 Take it from experts and car lovers; Toyota Camry is not only a great car when it comes to design and beauty but also a near perfect automobile due to its features, reliability, durability, and fuel economization feature. Its top features have made the car one of the popular choices among Nigerians alongside another Toyota model with similar features, the Toyota Corolla. Toyota has continuously improved on the Camry, releasing a new model every year with better features aimed at improving the overall user experience. You can say the improvements and efforts of Toyota in making the Camry a top customer choice has led to the car ranking one of the best-selling sedan cars across the globe. The first consideration of most Nigerian users would be the durability and ability of the car to ply the stressful roads all over the country. The Camry is a top-level sedan that delivers and doesn’t fail to meet the requirements of the user irrespective of the country and climate. The current models (2018 and 2019) are a bit pricey but come with added features and solve the number one problem most users have with the car. The sedan was revamped in the 2018 model to provide more cargo space in the trunk. You can buy the car from any accredited Toyota vehicle distributors/dealers in Nigeria. There are only 8 accredited Toyota vehicle dealers in Nigeria with Toyota Nigeria Limited being the sole distributor of the cars. Purchasing from an accredited dealer is the best option when deciding on any Toyota Camry version. This is because buying from an accredited dealer ensures the vehicle is covered by the 3-year manufacturer warranty and reduces the chances of you buying stolen vehicles. Toyota Distributors/Dealers include; Toyota Nigeria Limited, Elizade Nigeria Limited, R.T. Briscoe PLC, Metropolitan Motors, Omoregie Motors, Germaine Auto Centre, Mandilas Enterprises Ltd, and Kojo Motors Ltd.
Buying Toyota vehicles from websites like Jiji and Olx is the second option you can opt for. However, these sites don’t offer brand new cars but foreign and locally used ones. Although the vehicles are cheaper and incur fewer fees for clearance and delivery, the chances of you getting scammed or buying stolen vehicles are higher. You should take a professional with you to check the car and ensure it does not have any minor or major faults. The price of Toyota Camry keeps rising with every new model released. 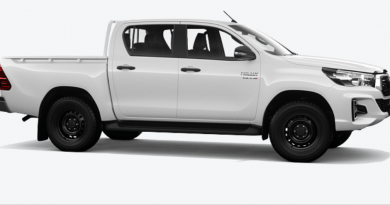 And as the economic condition in Nigeria bites harder, it is understandable why some people prefer foreign-used or Nigerian-used models to the brand new ones. However, there are some things you need to consider before making your choice. Brand new models are fresh out of the box; they have not been used before and are covered by the manufacturer 3-year warranty (that is if you buy from an accredited distributor). On the other hand, they are quite expensive, which is understandable but the fees incurred will not only include payment for the car itself but also custom clearance fees, delivery fees, and others. 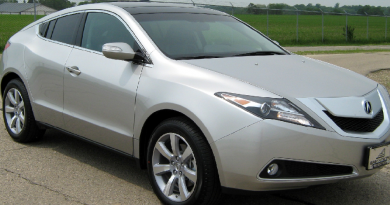 Foreign used models are quite cheaper than brand new models; they cost less to clear and are easily accessible. However, these models have been used overseas or abroad and may not be as durable as the brand new ones. They are also not covered by the manufacturer 3-year warranty. Nigerian used models are the most preferred option as buyers won’t have to worry about tariff and customs fees. This makes them cheaper than foreign used ones. But the downsides are the same as that of foreign used ones. They are less durable and not covered by the manufacturer 3-year warranty. Toyota Camry isn’t ranked as one of the best mid-sized sedans for no reason. 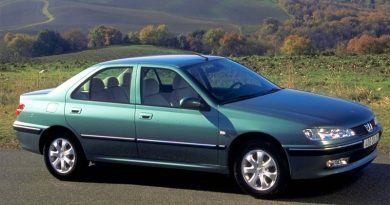 Below is a list of some reasons why the sedan is loved by users and car experts. The Camry is one of the best cars when it comes to fuel economization and that is one of the reasons why it tops the preference of most Nigerian car users. The four-cylinder engine has been constantly improved to minimize fuel usage and still run perfectly. Pre-collision alert system, airbags, and several others are just a few of the reasons why Toyota Camry is ranked as one of the best safety cars you can buy. You can find the best safety features in the latest models of the car including its 2017 models. No car user would want to purchase a car that would suffer faults every now and then. This car is quite durable, made with high-quality materials and is equipped with a powerful engine that can run over 50,000 miles without suffering any form of overheating. As stated above, the trunk space is small and that is the main disadvantage of the classy car. However, the latest models like the 2018 model have been revamped to provide enough space for cargo, which solves this problem. Toyota Camry is one of the most impressive cars ever built and most users and car experts completely agree with this, which is why they rate the car high in all aspects. When planning to purchase any version of Toyota Camry, it is important to ensure that you purchase from an accredited distributor and test-run the car before finalizing the purchase.